You probably have heard of fundraising events, right? These events are usually spearheaded by non-profit organizations. But first, what are non-profit organizations? Non-profit organizations (NPOs) aim to use their funds for their advocacies. The Internal Service Revenue (IRS) sees NPOs as tax-exempt. They are created for either religious or philanthropic purposes. They obtain funding through the help of both government and the private sector. These NPOs’ objective is to create further development for their members. To be recognized as non-profit, fraternal societies need to follow IRS standards, like having a parent and subsidiaries. Their aim is to improve their respective industries. Members of trade associations need to pay annual membership fees, and they use these funds to organize events to give their members opportunities to enhance their skills. Foundations create grants and give out sponsorships to people who deserve their backing. Just like the other NPOs, foundations are usually composed of different people, and sometimes entire companies and businesses are involved. They are required to contribute a part of their income for charitable practices. Why Do NPOs Conduct Fundraisings? Fundraising is an event wherein a NPO seeks financial support. NPOs need donors who will provide them with financial support so they can spread the word about their advocacies and help others. They do various activities to create engagement between members, and also to attract new sponsors and members. Creating a fundraising requires meticulous planning. The events to be done must be in par with what the NPO is campaigning for. There are different ways of conducting a fundraising event. With the power of the internet, the aims of NPOs are easily disseminated to people. It gives them an overview of the NPOs objectives, the purpose for fundraising, the target fund, and other details. NPOs create membership programs. They give out tokens of appreciation if one has donated a certain amount or just joined the organization. NPOs usually give out letters or small merchandise as thanks. This is where a NPO sells merchandise, perform work, or offers services for a fee. Then all proceeds shall be used by the NPO. These kinds of campaigns create opportunities for the NPO to build new connections and networks. It also allows members to interact with one another and attract prospects. They usually charge a fee if one wishes to join the event. Examples of special events are concerts and marathons. 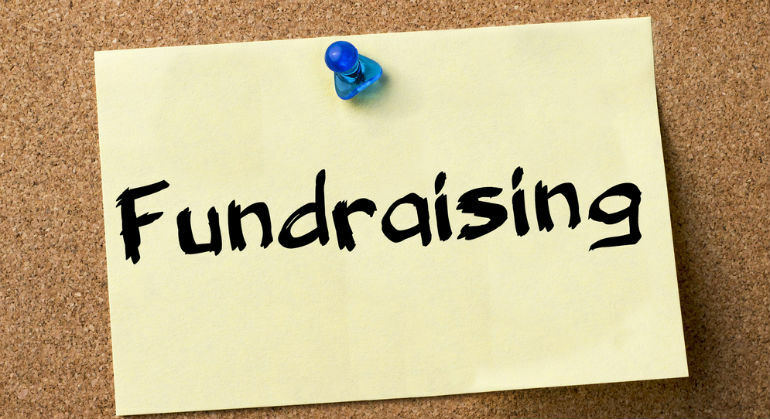 Don’t know how to start fundraising? Here are some ways to get help with fundraising. 1.) Give prospective donors complete details. It never hurts to be honest. Tell your prospective donors about your NPO, its objectives, the target amount, and the details of the upcoming projects. Remember to give updates of your projects from time to time. Create a buzz about your organization and its mission. Promote it to your family, friends, and through your social media accounts. The description for your organization must be fun, short, and comprehensive so people won’t get bored. Show appreciation to the people who are interested in joining your fundraising event. If they do participate or donate, give them a token of appreciation. A simple gesture of thanks goes a long way! Are you prepared to start your own fundraising project? Fundraising events create a bond between your organization, its sponsor, and other potential members and sponsors. Fundraising also allows your organization to gain more exposure and attract more people to help out with your cause.